Hollie Overton draws on her unique childhood experiences for inspiration. An identical twin and adopted daughter of a Texas outlaw, Overton found herself drawn to storytelling first as an actress, then as a writer. 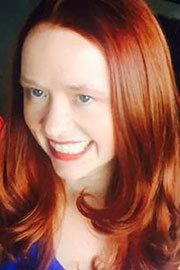 Her debut novel, Baby Doll (2016), was an international bestseller published in the United States, United Kingdom and eleven other countries. 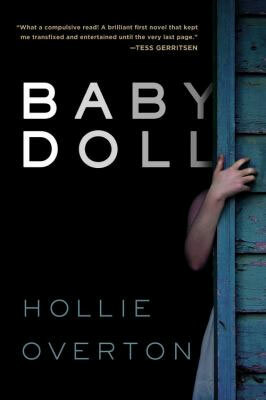 Baby Doll was named a “best debut novel” in the United Kingdom by readers of the crime fiction website, Dead Good Books, and was shortlisted for the Bath Novel Award. 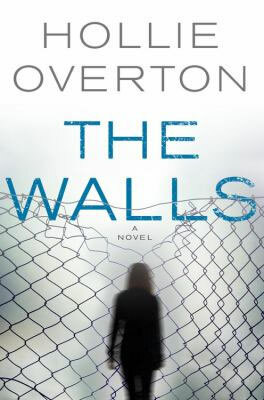 Overton’s second novel, The Walls was released in August 2017, and her third novel The Runaway will be released in August 2018. Overton’s television credits include Cold Case, The Client List, and Shadowhunters. She resides in Hollywood with her husband and their rescue dog.